(TibetanReview.net, Mar27’19) – Customs authorities in Qingdao, a port city in East China’s Shandong Province, had destroyed nearly 30,000 “incorrect” world maps, with problems including “rendering Taiwan as a country and wrong depiction of the Sino-Indian border”, reported China’s official globaltimes.cn Mar 25. In other words, the maps showed Taiwan as a country and Arunachal Pradesh, which China claims is south or southern Tibet, a territory under its occupation rule, as Indian territory. A total of 803 boxes of the 28,908 wrong maps were seized and destroyed, the largest amount to be disposed of in recent years, the report said, citing a news conference jointly held by the Ministry of Natural Resources, Shandong’s Department of Natural Resources, Qingdao Customs and other related government agencies in Qingdao late last week. The maps were stated to have been produced by a company in East China’s Anhui Province and meant for export to an unspecified foreign country. The problematic maps failed to show the correct territory of China and omitted South Tibet and the island of Taiwan, the Qingdao government was reported to have found after an examination of the maps. The crackdown was stated to be aimed at enhancing public awareness on national sovereignty and raising people’s ability to distinguish such problematic maps. The report said related authorities had thus far examined the domestic map market more than 100 times, leading to the discovery and confiscation of over 10,000 “incorrect maps”. “What China did in the map market was absolutely legitimate and necessary, because sovereignty and territorial integrity are the most important things to a country. Both Taiwan and South Tibet are parts of China’s territory which is sacred and inviolable based on the international law,” Liu Wenzong, professor from the department of International Law of China Foreign Affairs University, was quoted as saying. 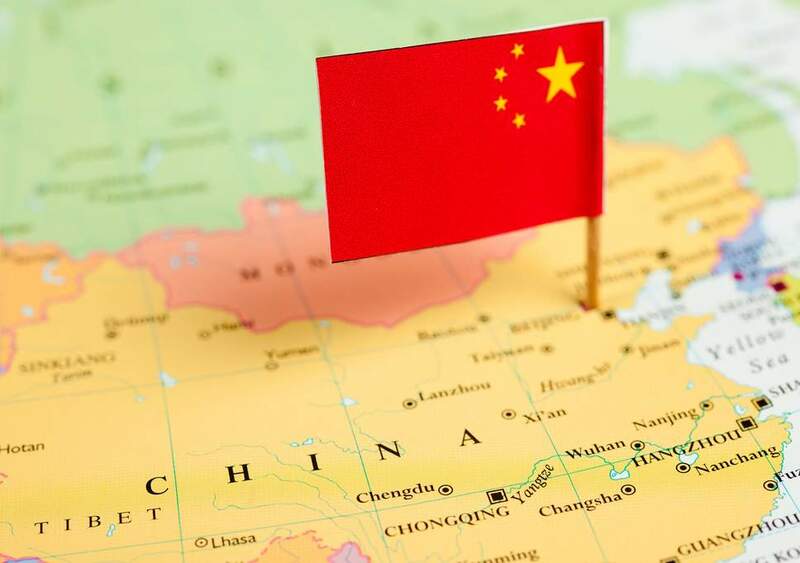 The report noted that on Dec 14, 2015, the State Council, or cabinet, issued a new set of regulations on maps, with the goal of tightening control over maps to safeguard state sovereignty, with the regulations coming into force on Jan 1, 2016.